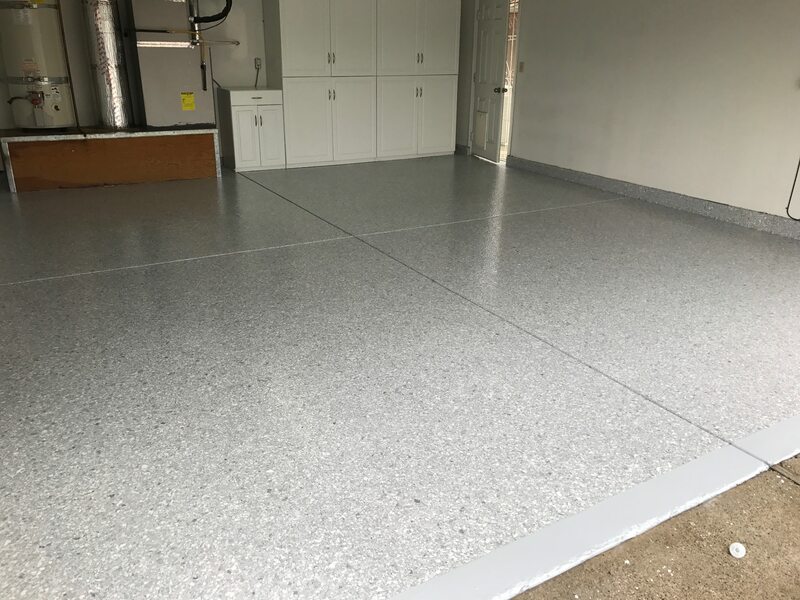 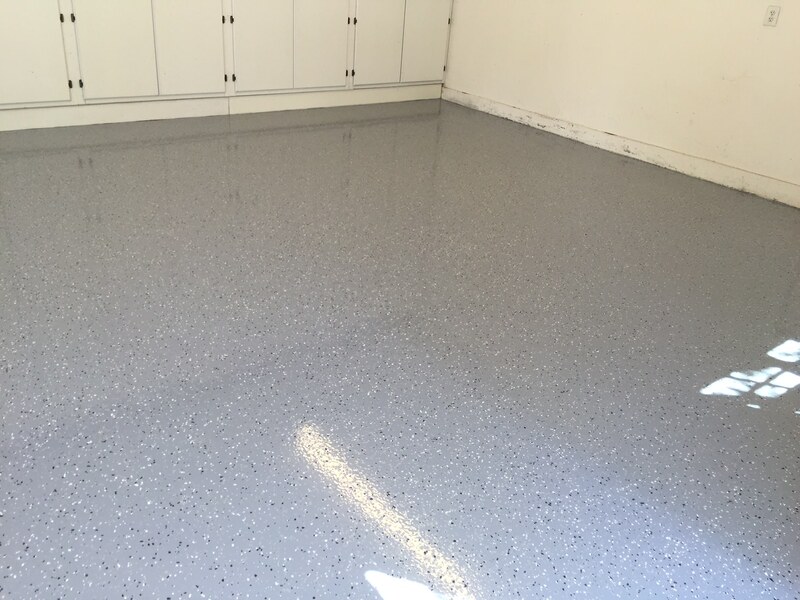 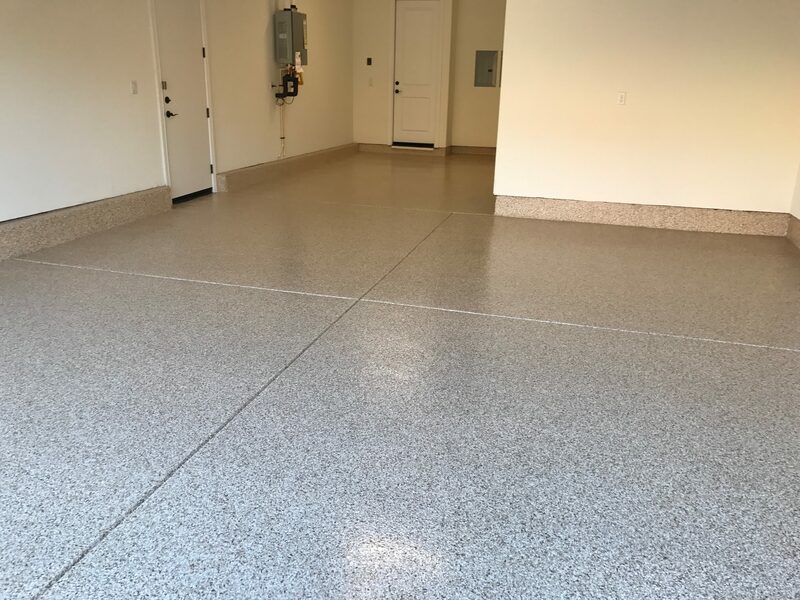 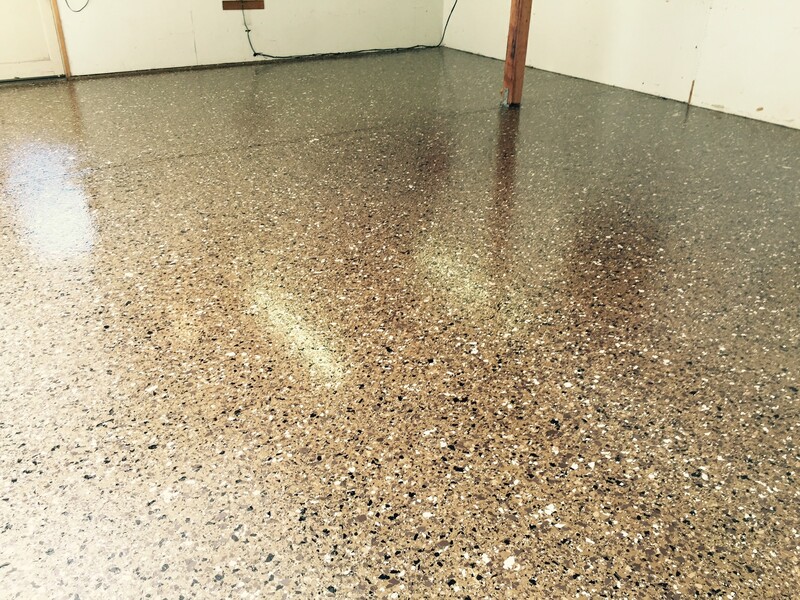 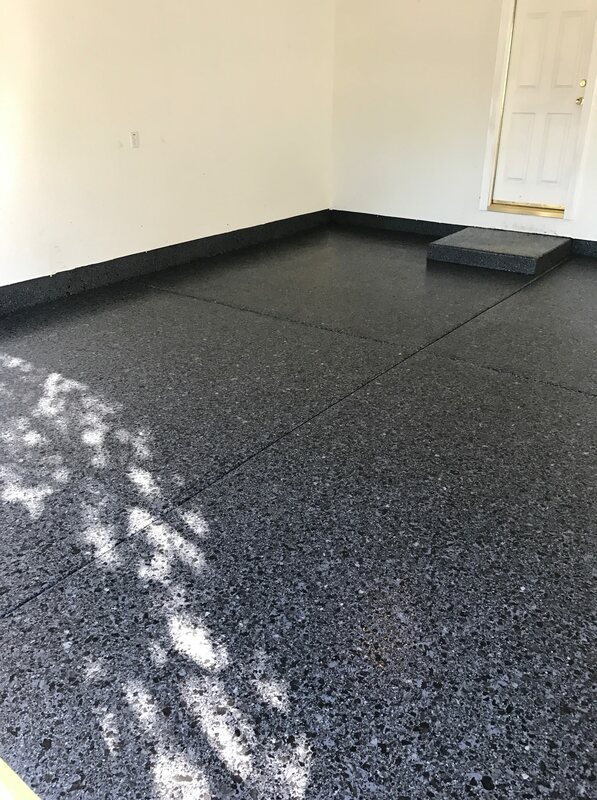 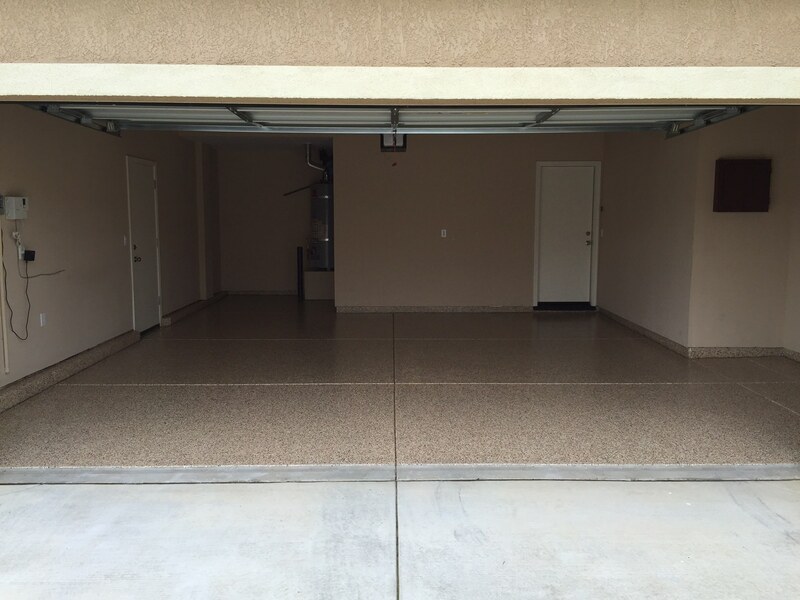 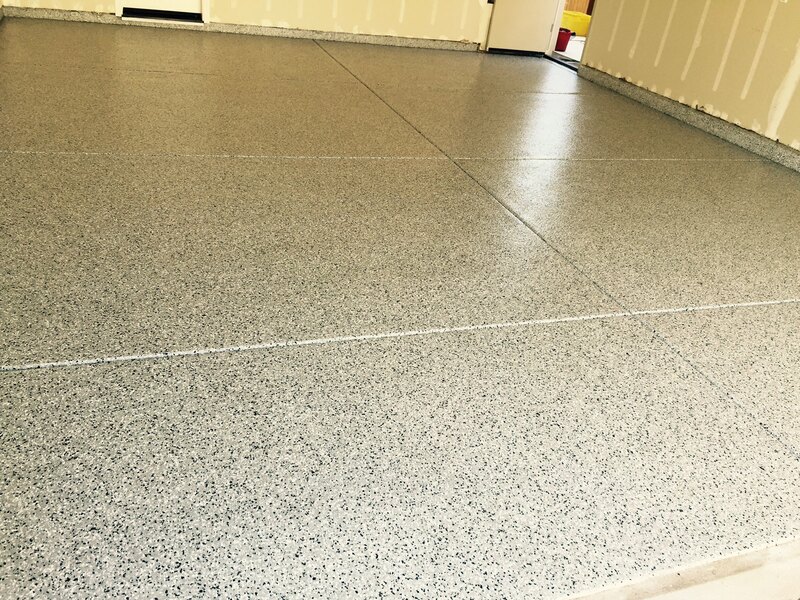 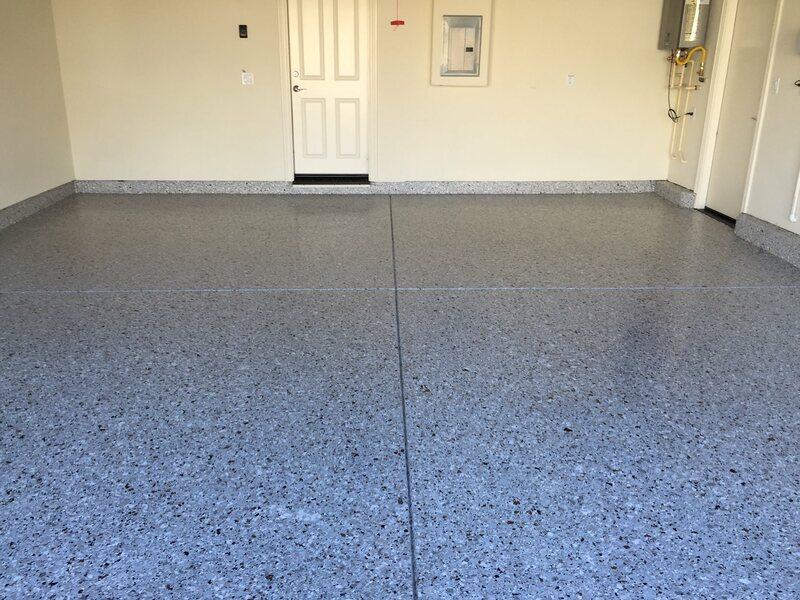 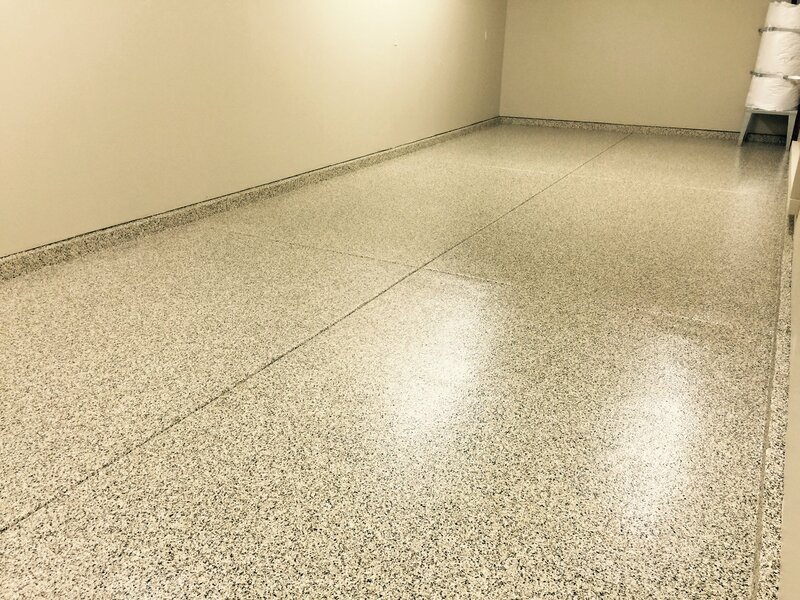 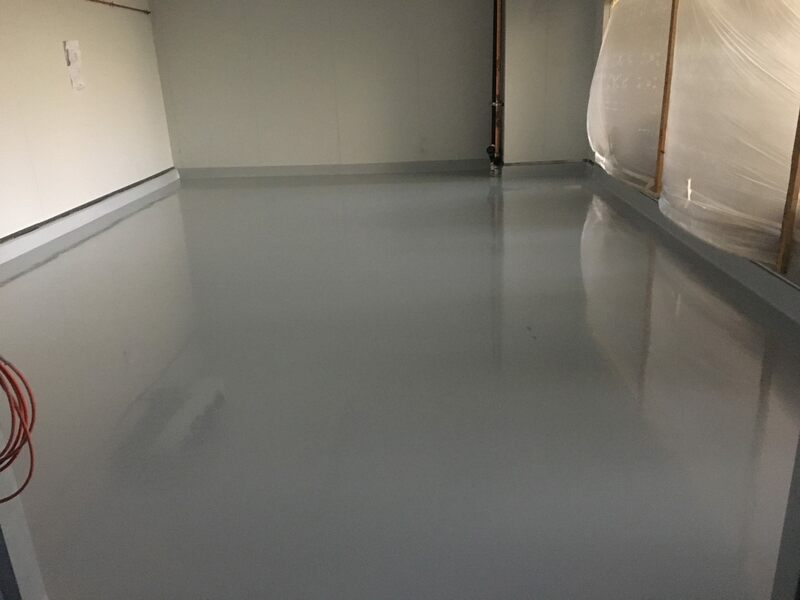 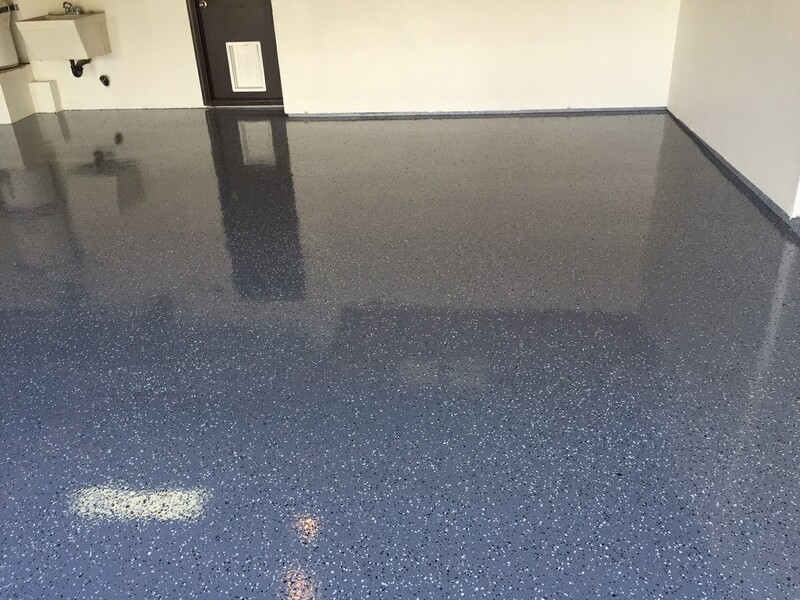 Garages are often the first thought when people consider epoxy flooring. 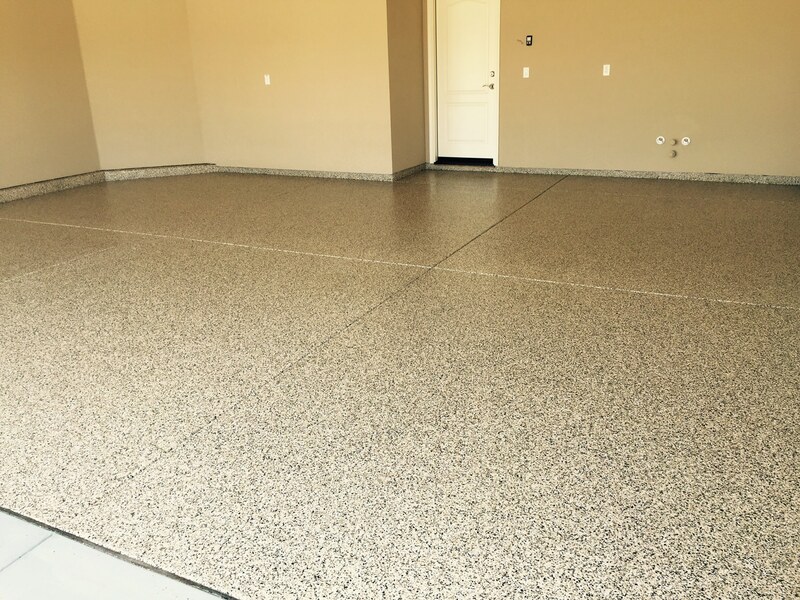 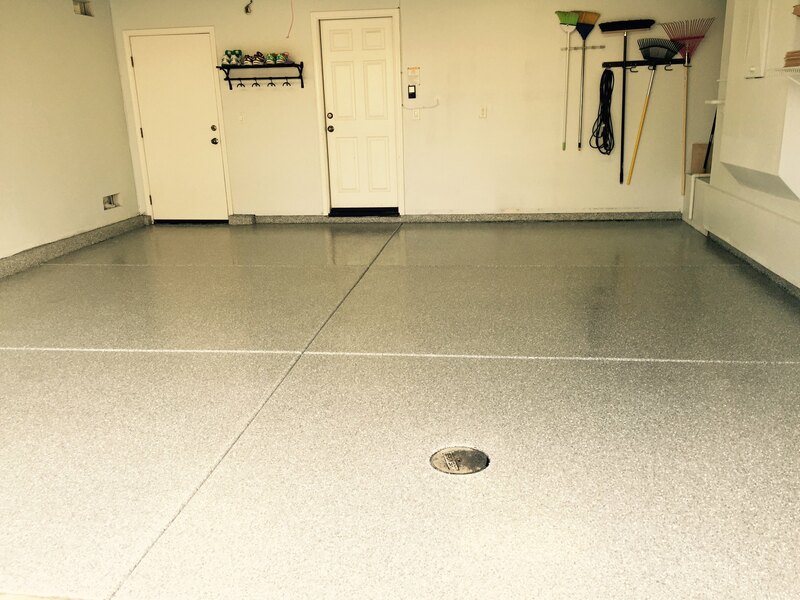 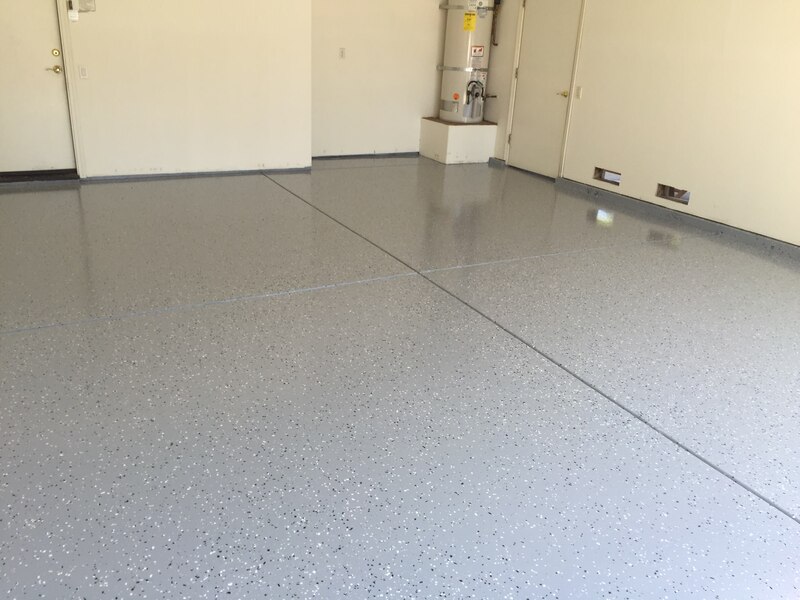 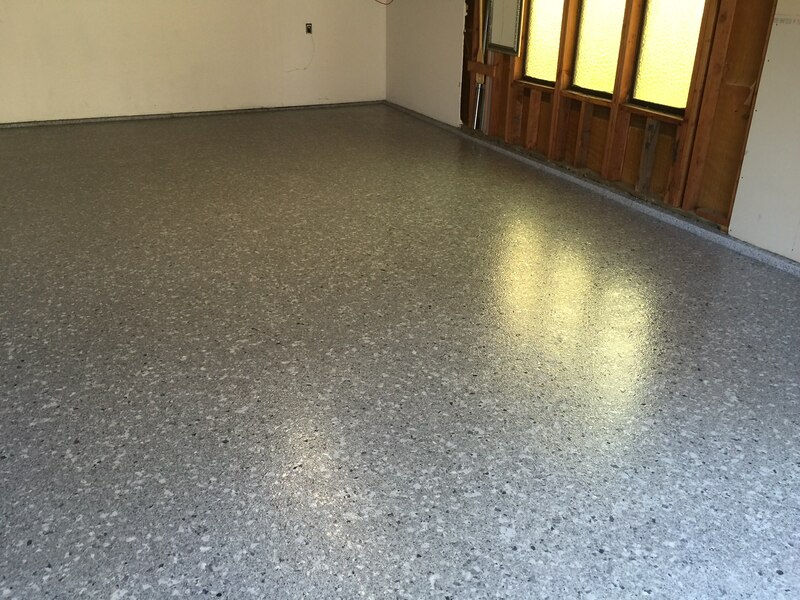 Since epoxy is oil resistant, leaks are easily cleaned up, instead of staining your garage. 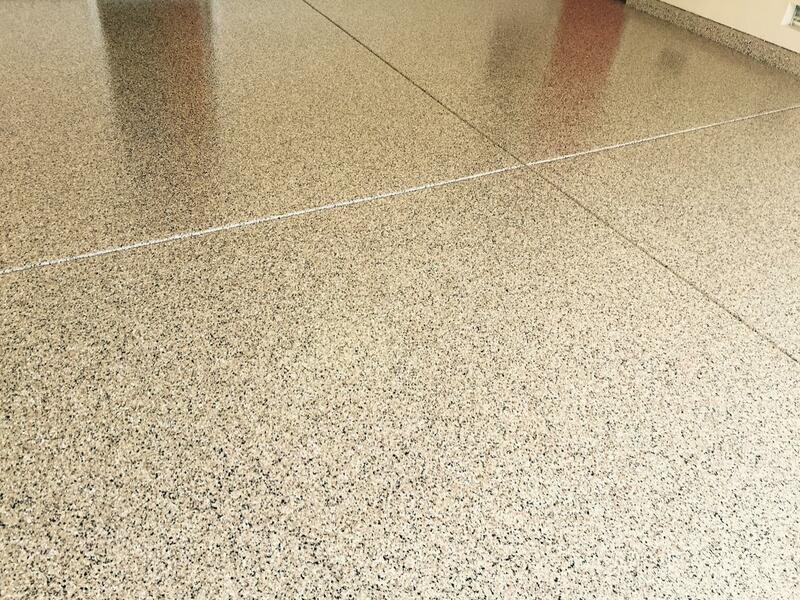 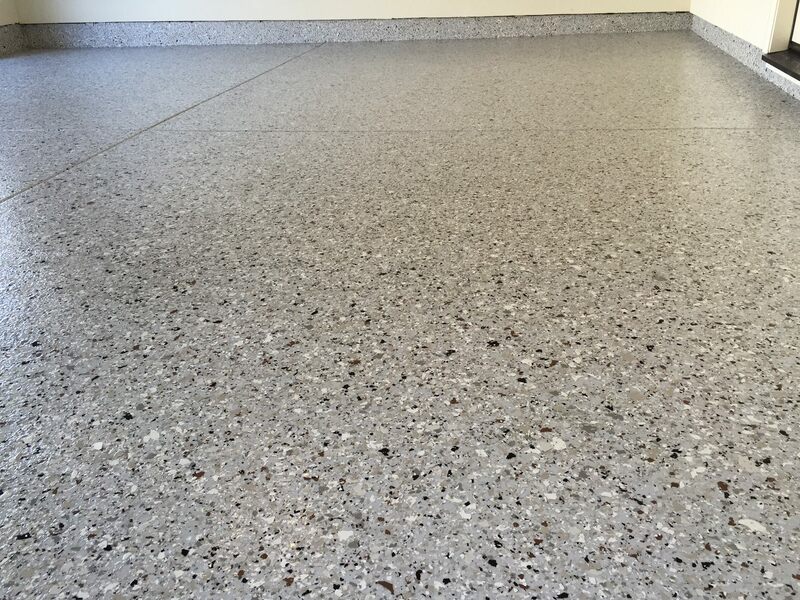 It also turns a huge space of drab, grey concrete floor into another example of shining, tasteful design. 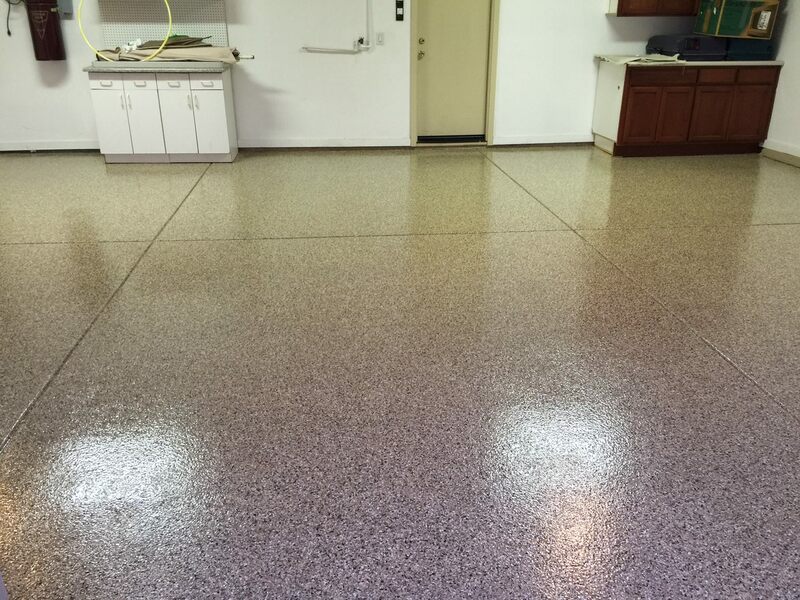 Consider these examples from throughout Northern California, artfully applied by California Custom Coatings. 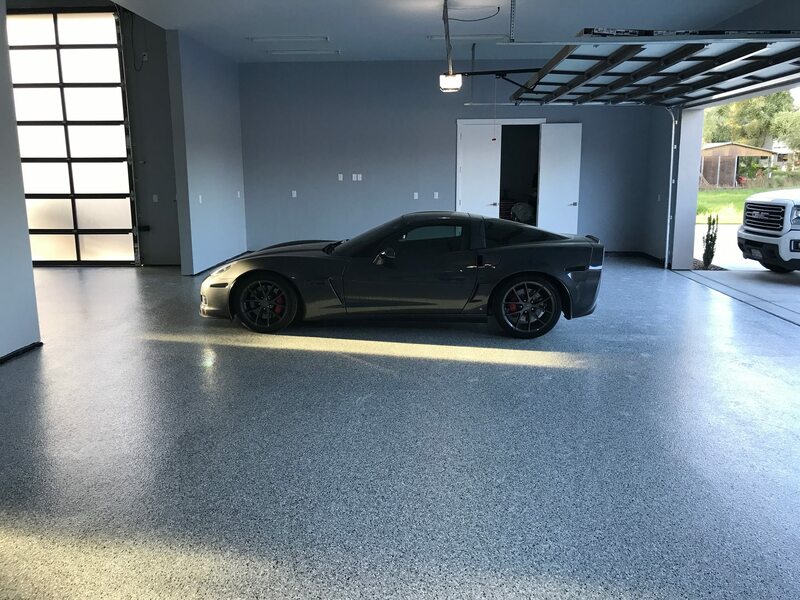 he was going to be 10min late. 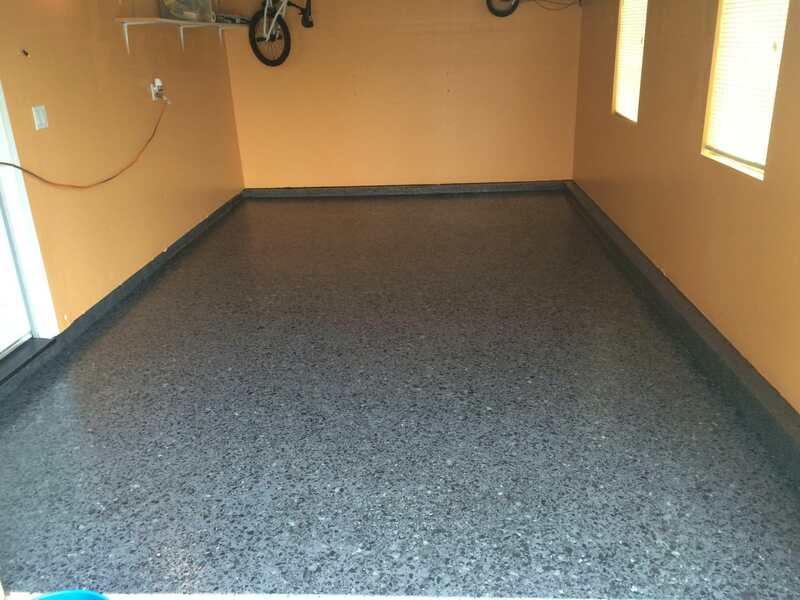 It did take him a second try to finish the epoxy garage floor. 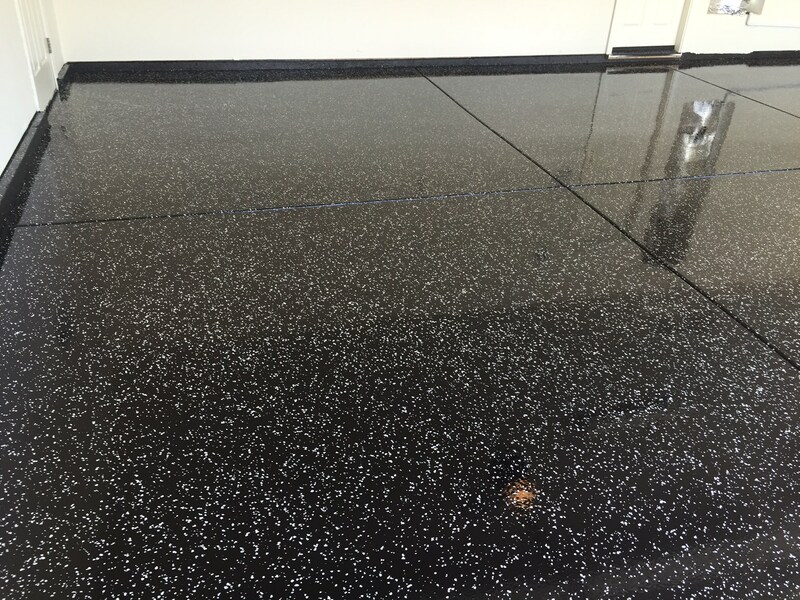 During the first attempt, his crew left black marks. 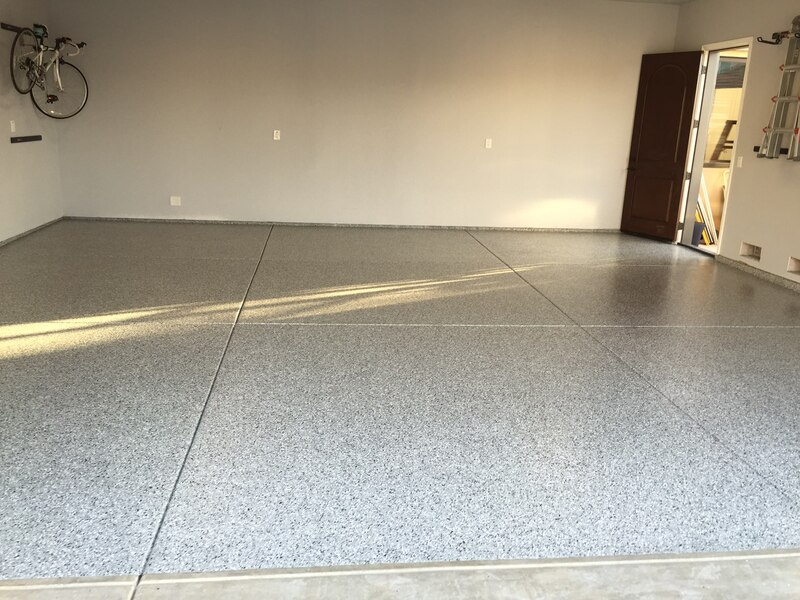 But when I called to complain he stopped me, explained what happened and that he would return and completely redo the 3 car garage at no cost. 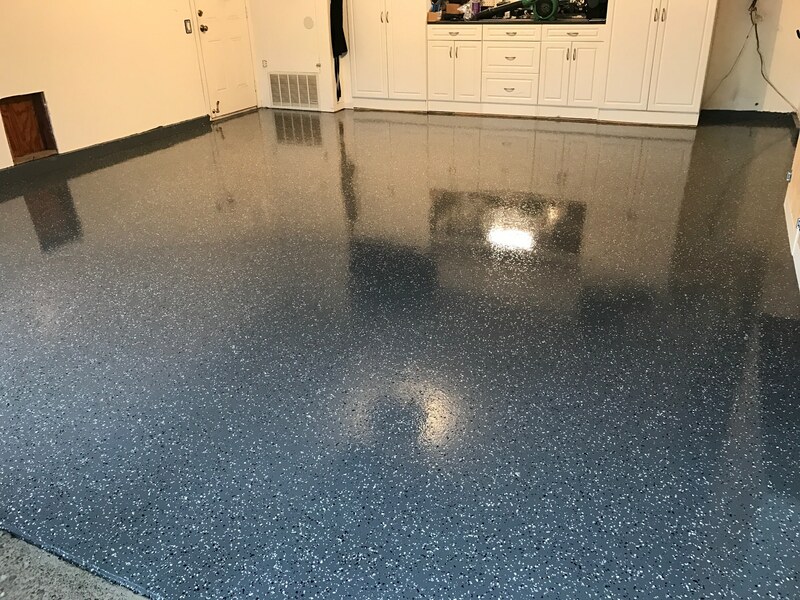 Because of a scheduling conflict and tight construction timeline, he upgraded the floor to ensure it didn't delay me any further, still at no extra cost. 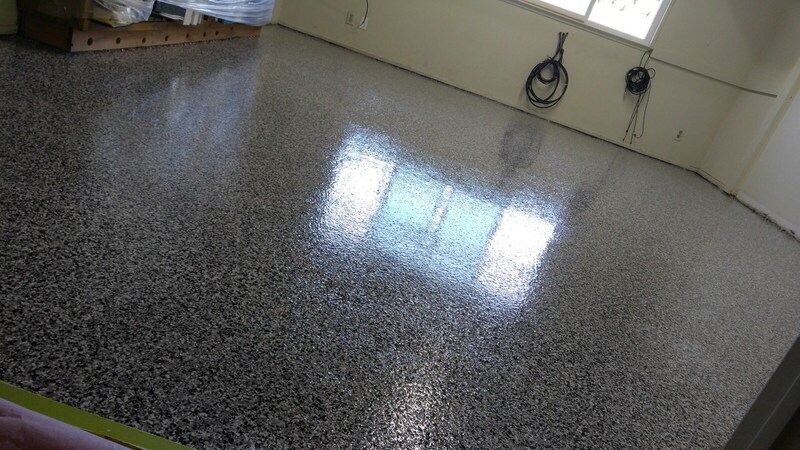 Everyone that has seen the floor has commented on how good it looks. 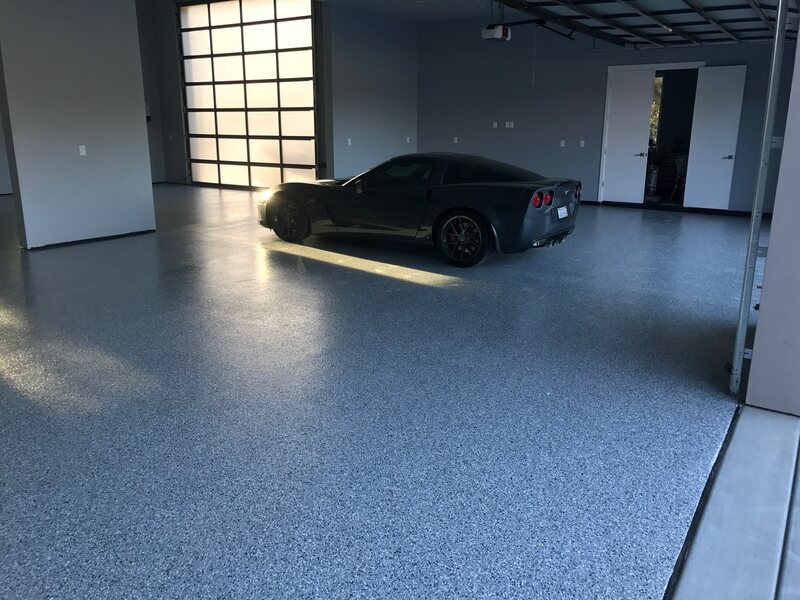 A passing neighbor stopped by and asked for details because he liked it so much. 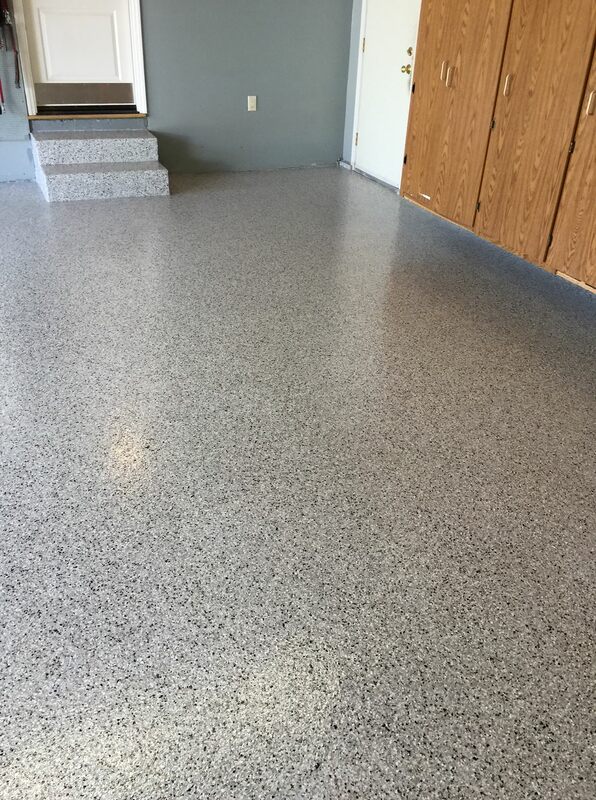 Plenty of color choices and paint chips available plus long term warranties included. 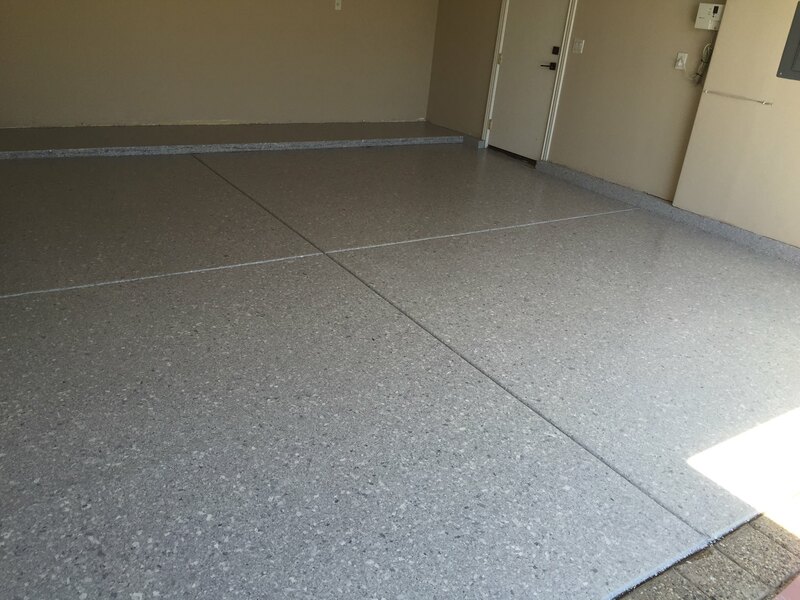 I would hire him again and recommend to friends.